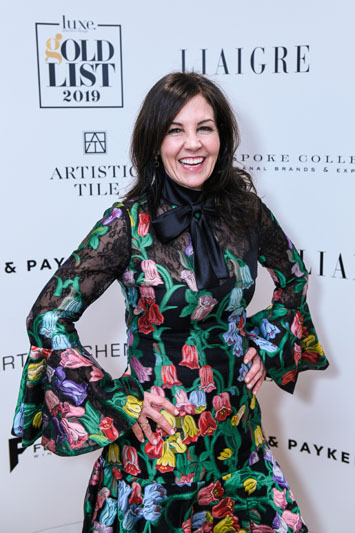 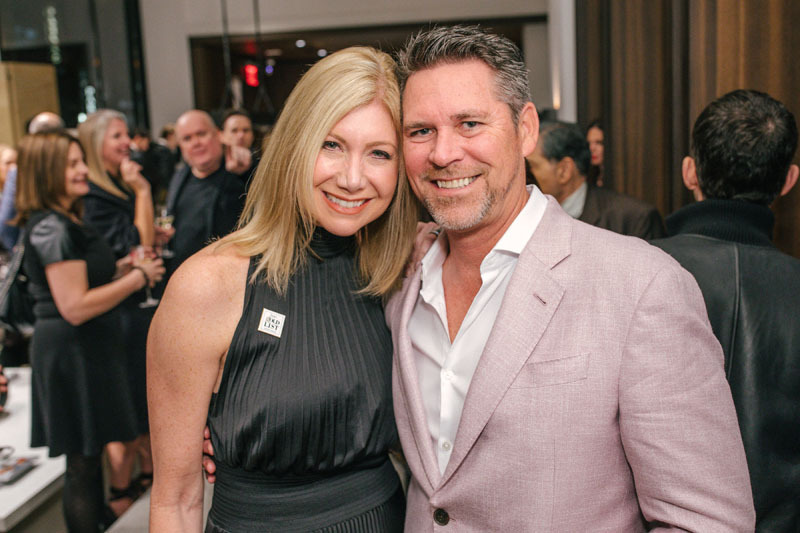 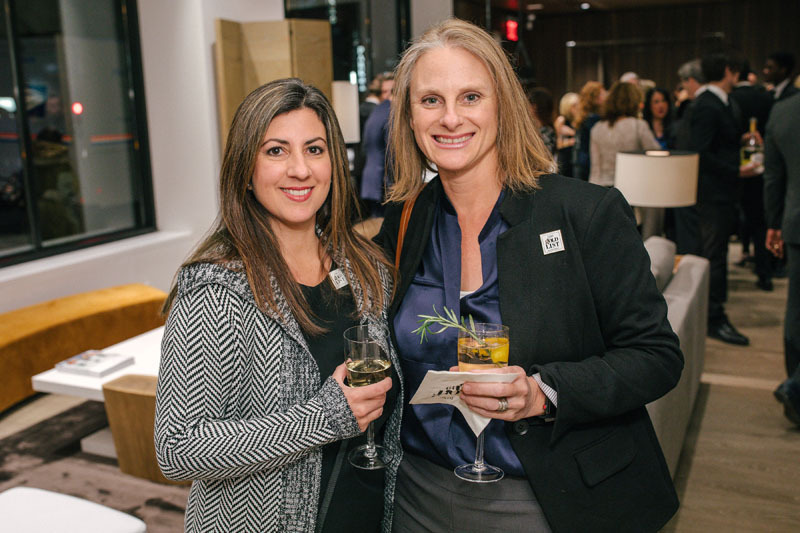 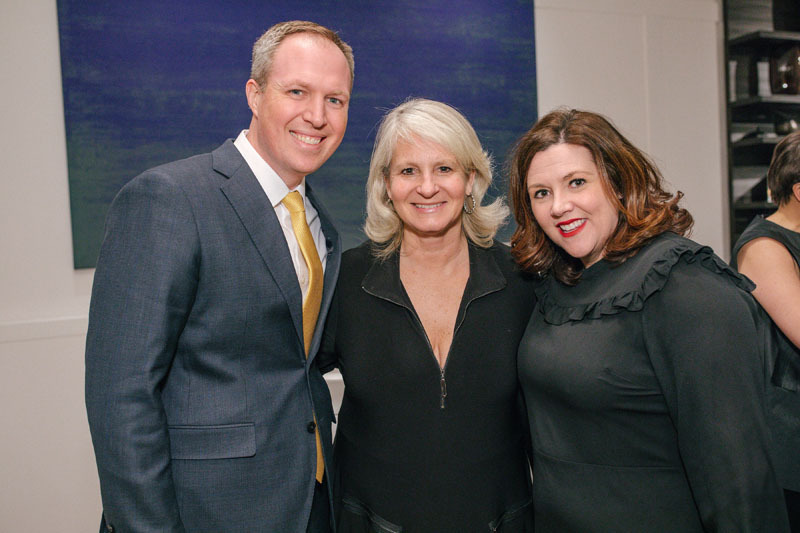 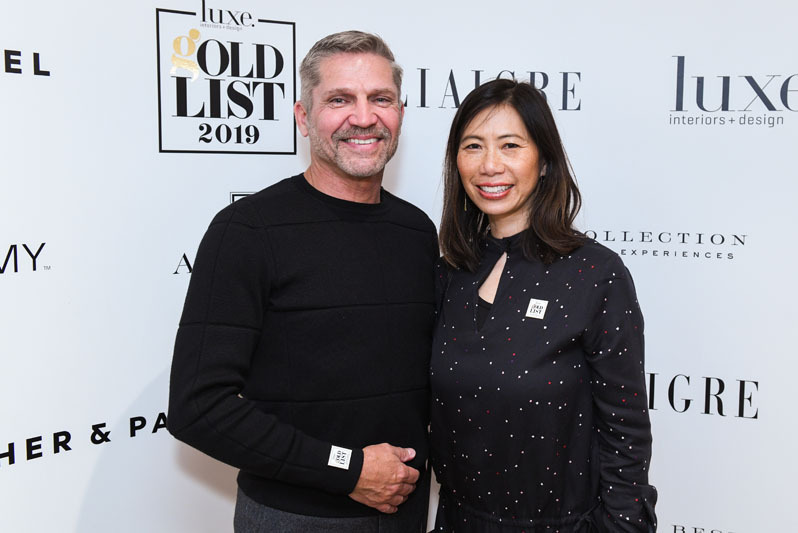 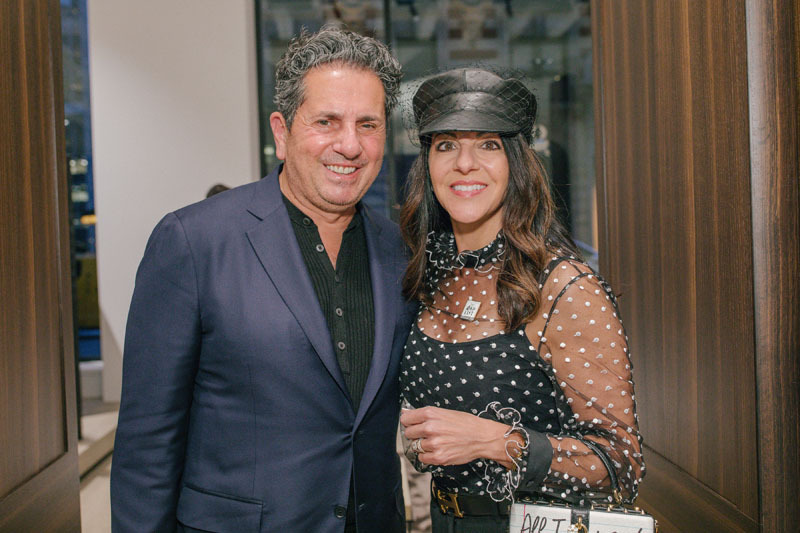 Over 250 guests from across the nation gathered to celebrate Luxe Interiors + Design’s 2019 Gold List honorees, an influential mix of interior designers, architects, builders and landscape architects from across the country, who’ve had their projects featured in the magazine the past year. 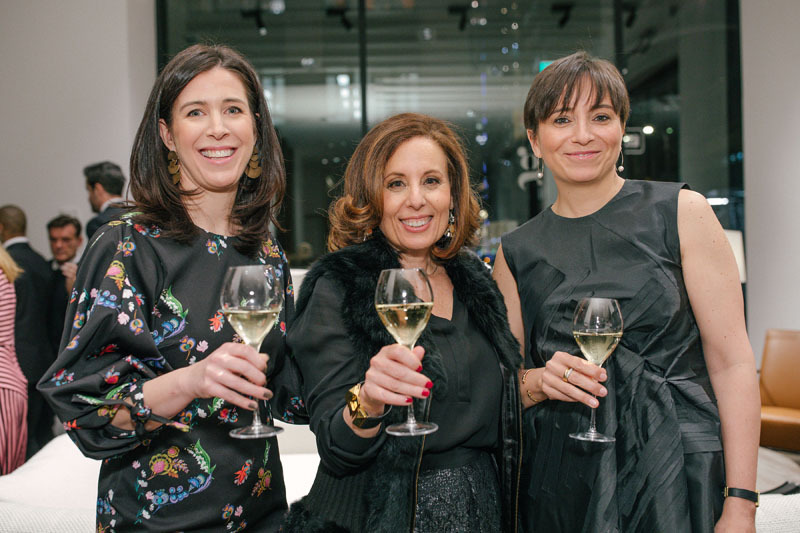 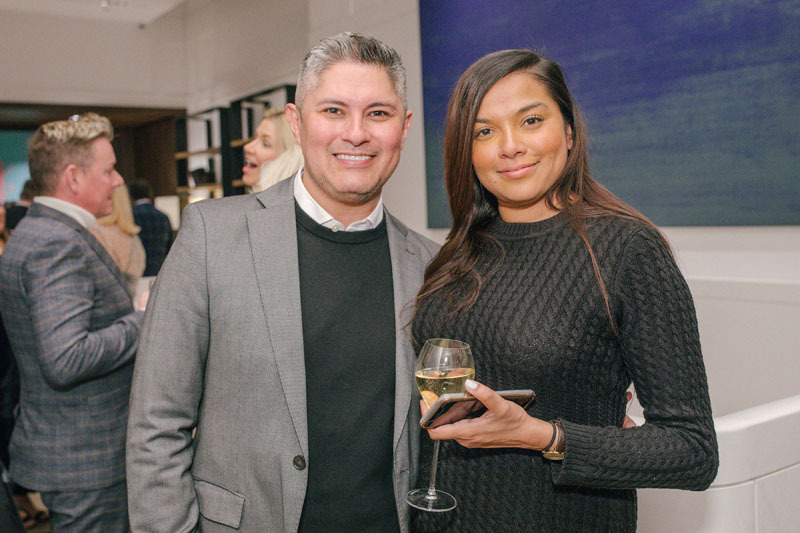 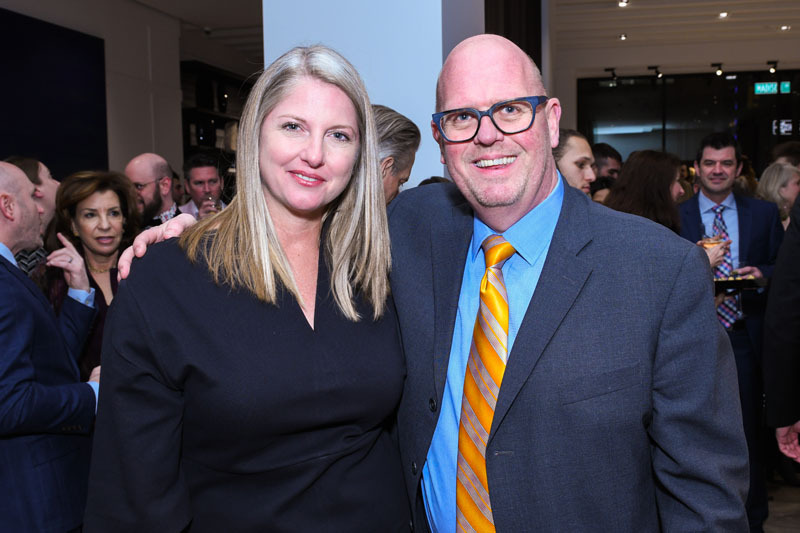 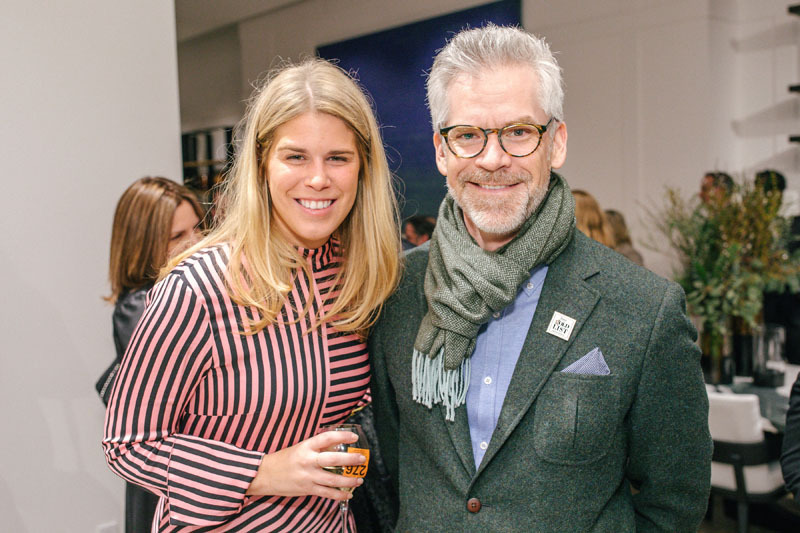 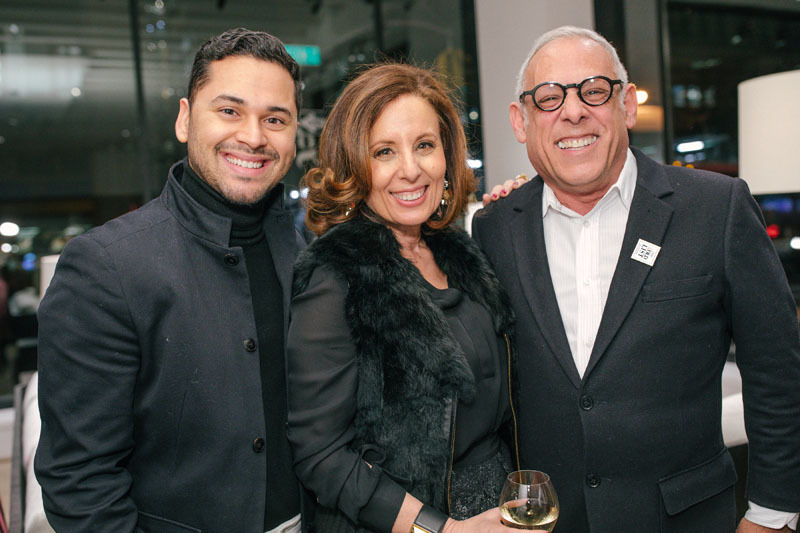 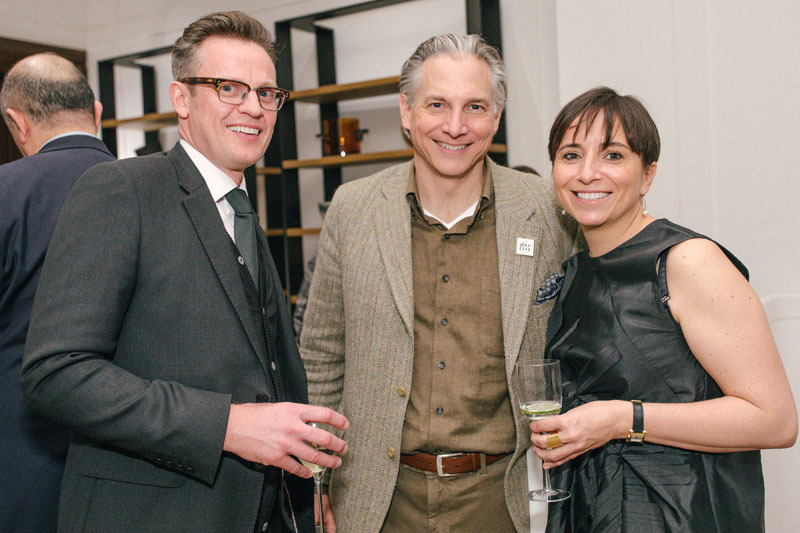 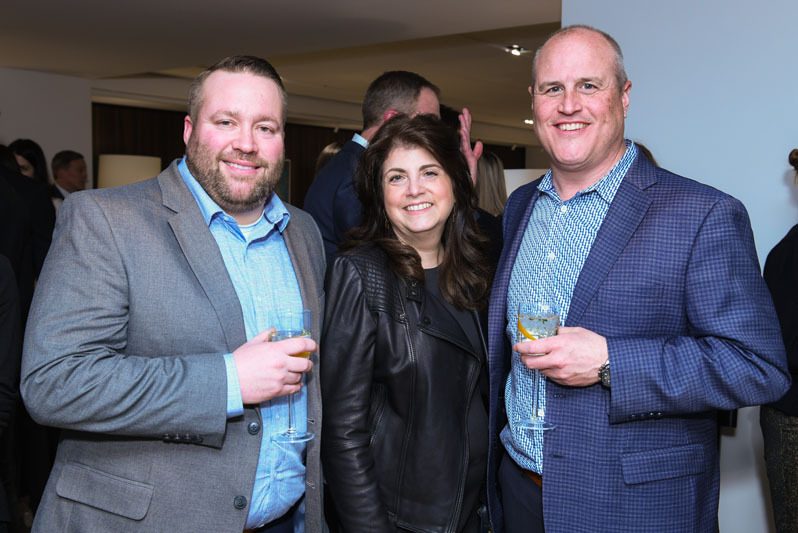 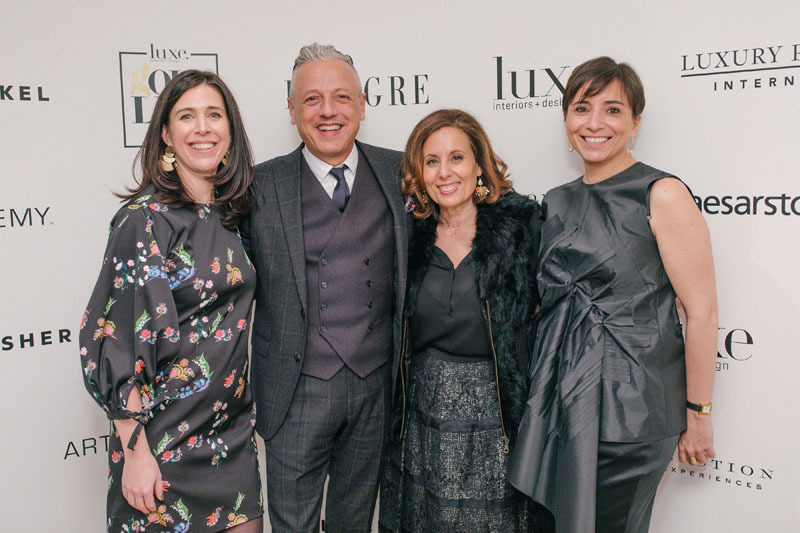 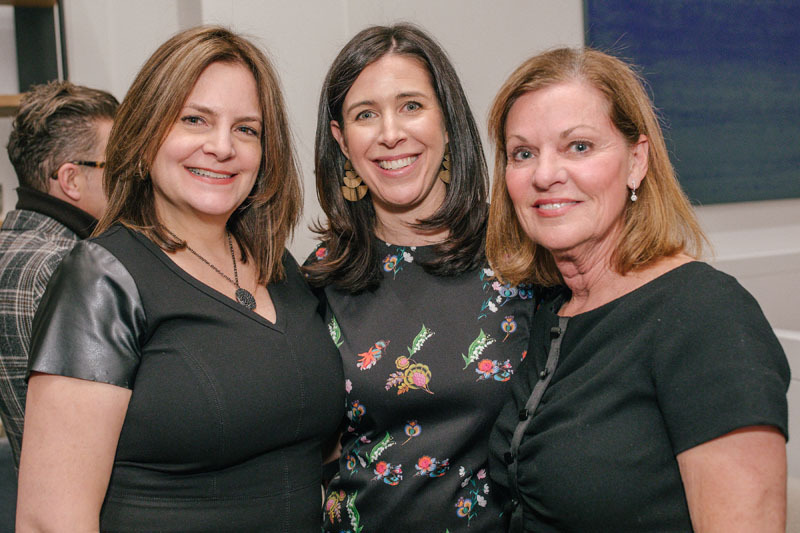 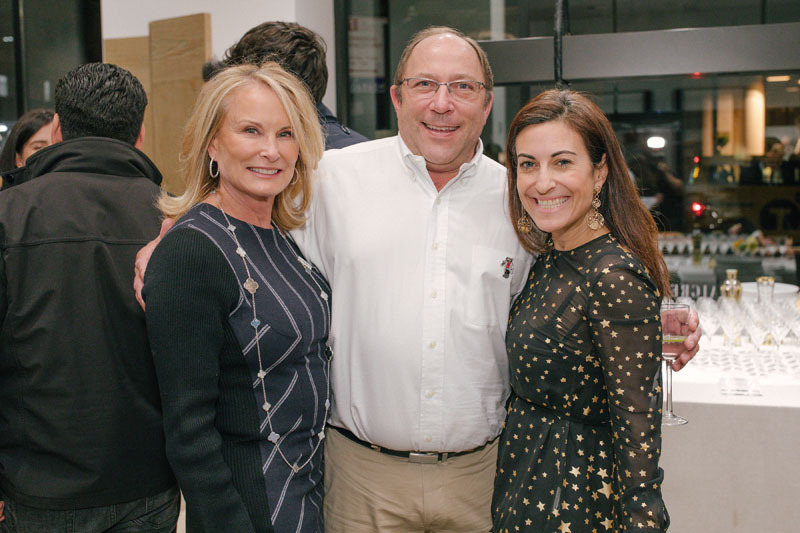 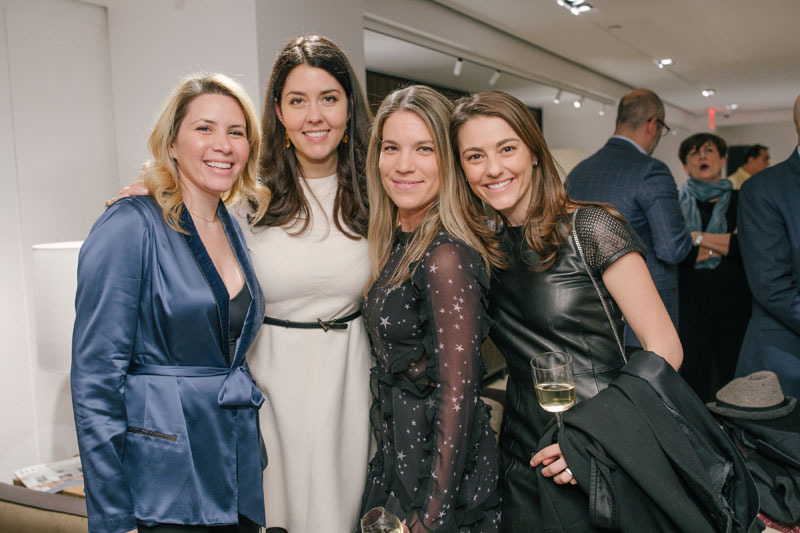 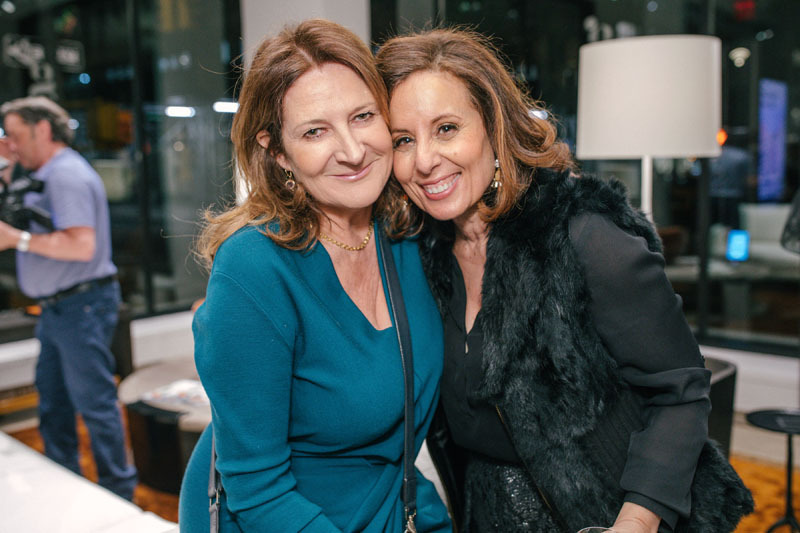 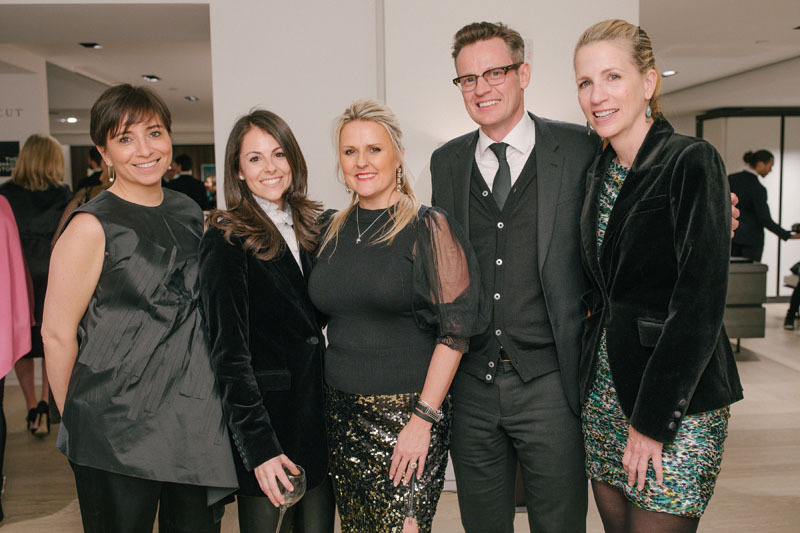 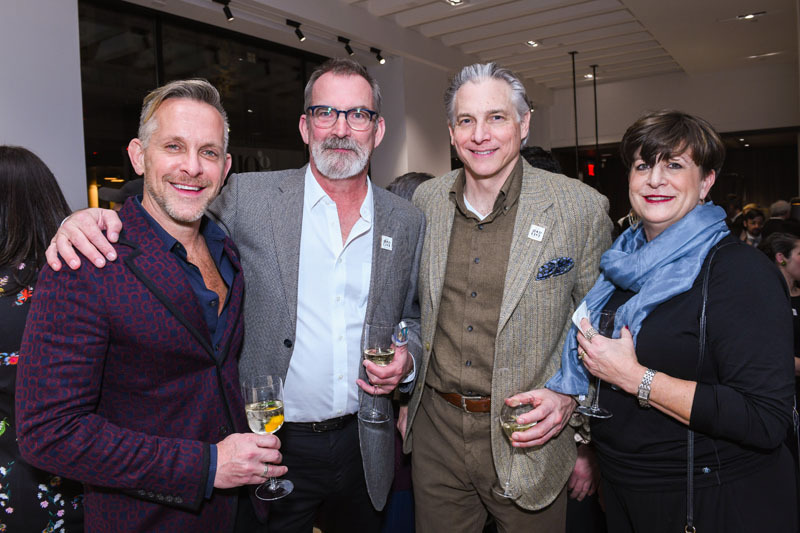 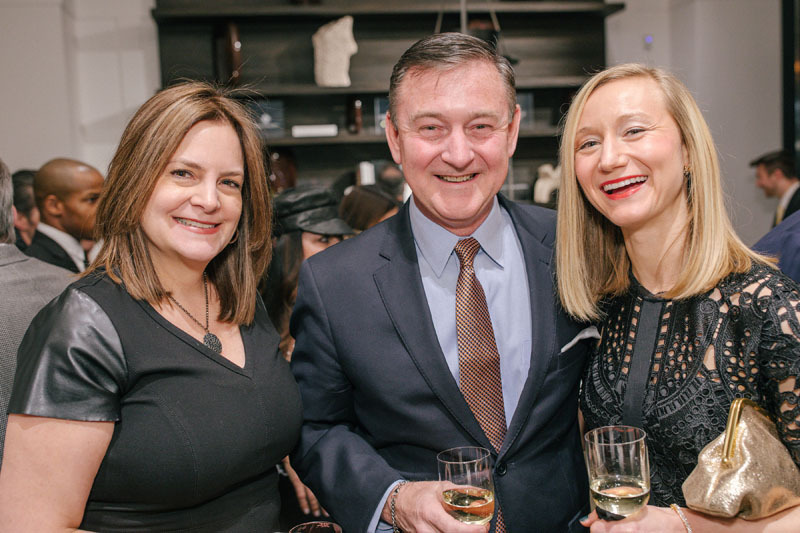 Design professionals from coast to coast descended on the new Liaigre showroom in New York City's "NoMad" neighborhood, including over 100 Gold List honorees, from Nicole Fuller to Barclay Butera. 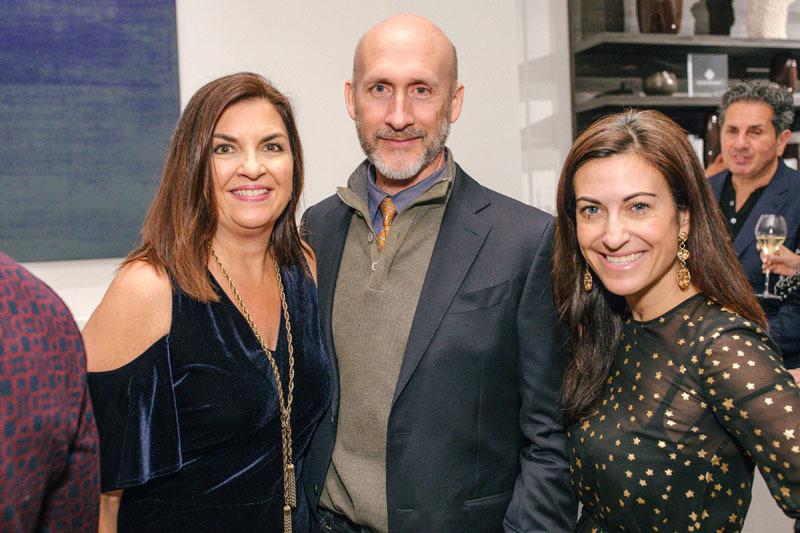 Hosted by Editor in chief Pamela Jaccarino, group publisher Katie Brockman, and Liagre's CEO Thais Roda, the evening also welcomed designers like Anthony Baratta, Jay Jeffers, Adam Hunter, architect Doug Wright, and industry players Nick Harris of Caesarstone, David Klaristenfeld of Fabricut, Scott Roy of SieMatic, and Morgan Rosin of The Shade Store, among others. 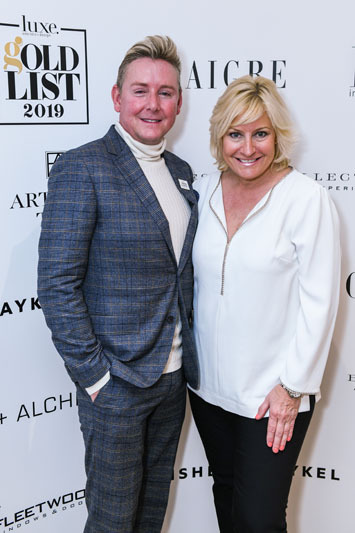 “Luxe Interiors + Design’s annual GOLD List is a celebration of the newest and most noteworthy architects, interior designers, home builders and landscape architects," said Brockman. 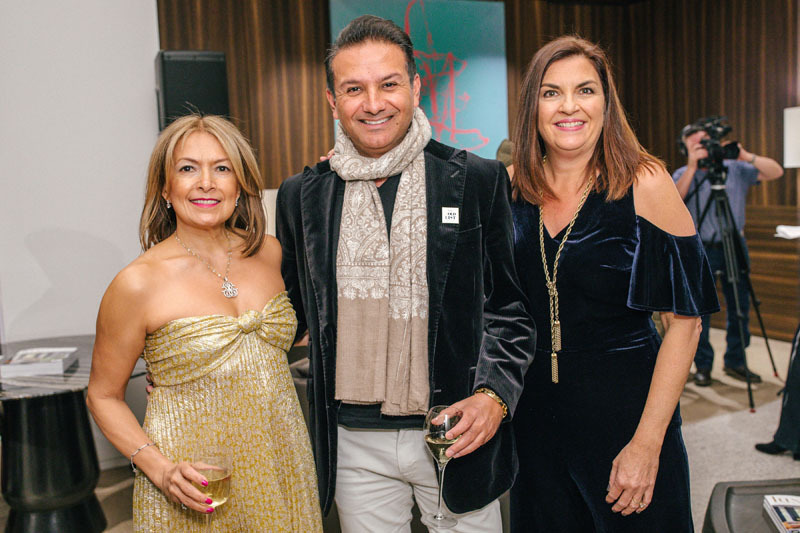 "Flying in from all corners of the country, this gala is the ultimate example of the diverse community Luxe has built and its collective power." 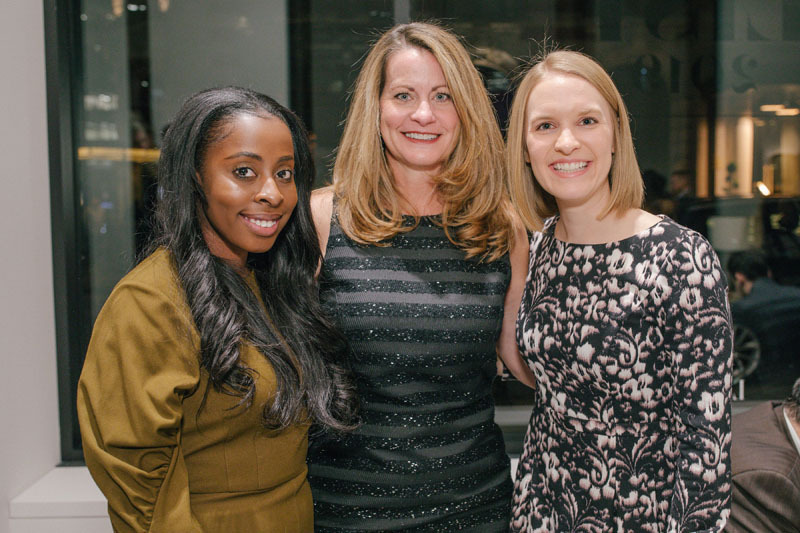 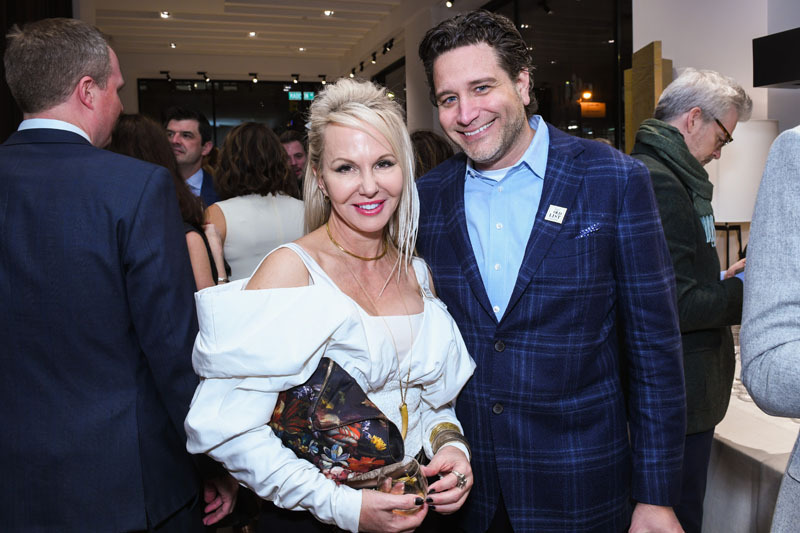 The evening's sponsors included Art + Alchemy, Artistic Tile, Bespoke Collection, Caesarstone, Downright, Fabricut, Fisher & Paykel, Fleetwood Windows & Doors, Lutron, Luxury Portfolio, and The Shade Store. 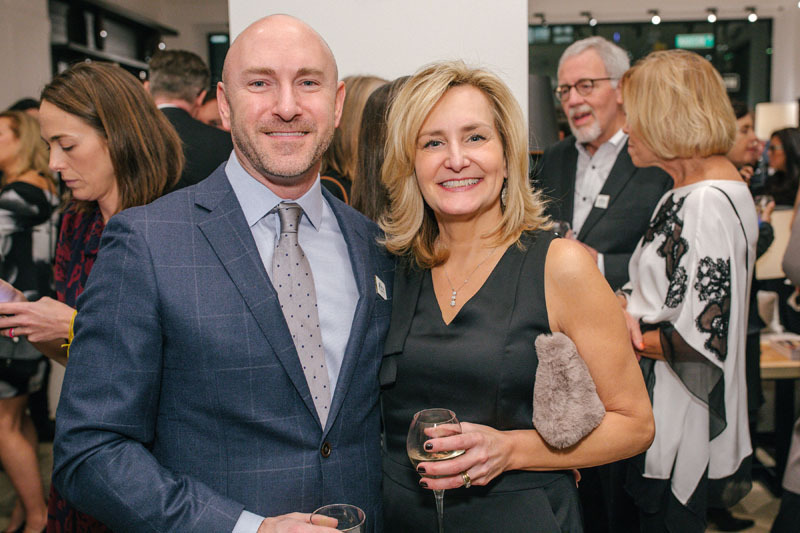 Additional photography provided by Matthew Carasella. 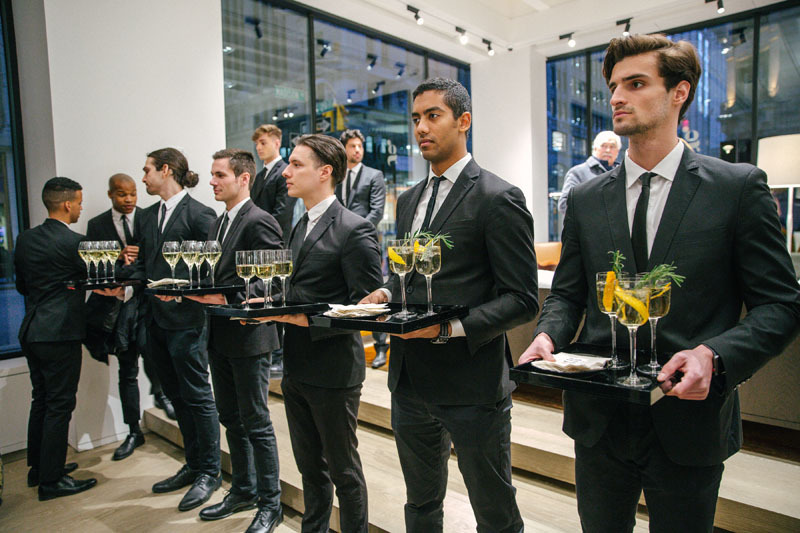 The waitstaff stands at attention.